Looking for that gift to say how much your Dad means to you? 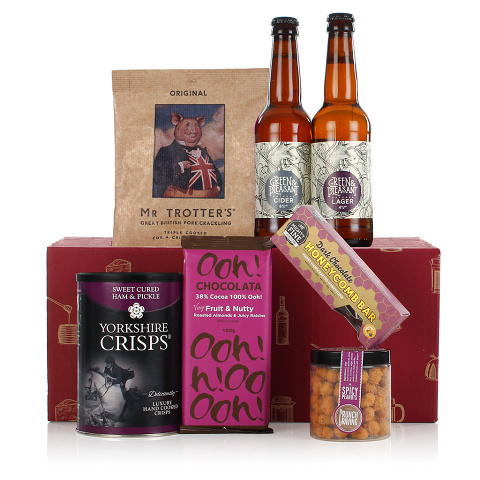 Send this, all the taste pleasures from crackling, beer, spice and Yorkshire crisps, you know he will love! Should the Sun shine this Father's day, he will also have a delicious crisp cider to enjoy!